Warning: This one is for the fashion die hards. But if you aren’t so inclined, consider this episode as an opportunity to bone up on everything you need to know about this season. 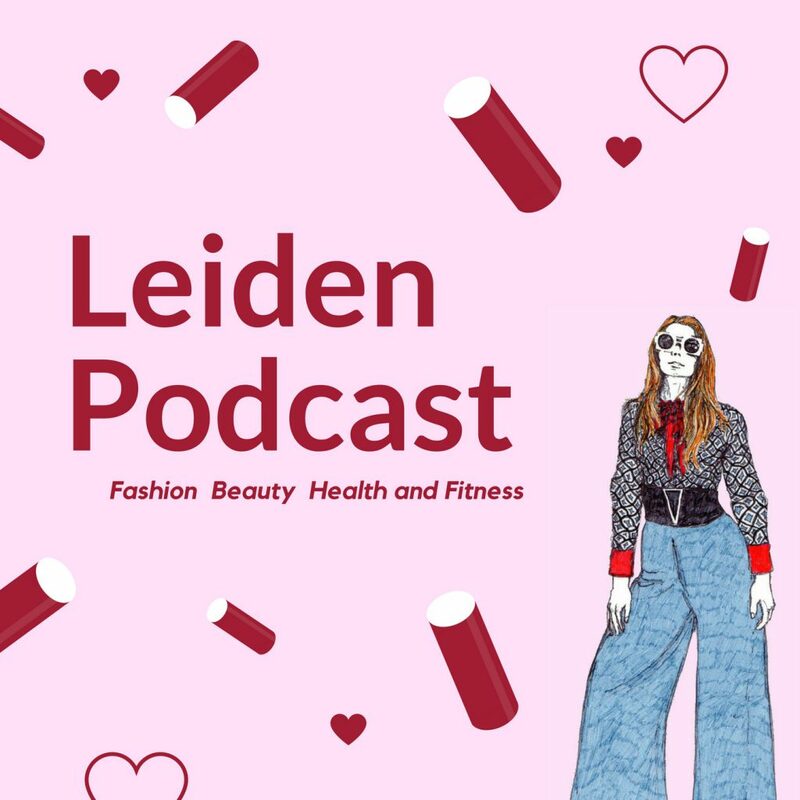 In our tenth episode Leiden editor Emma Batchelor chats with photographer and fashion enthusiast Will Mac all about mens fashion week, couture week and the recent month of ready to wear shows.